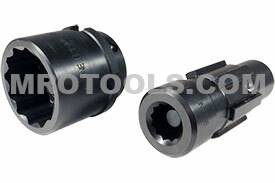 TONE 1'' Standard Length Inner and Outer 2 Piece Socket Set designed for use on TONE GS-91EZ Electric Shear Wrench. S90EZ01-02 TONE 5/8'' Standard Length Inner and Outer 2 Piece Socket Set designed for use on TONE GS-91EZ Electric Shear Wrench. 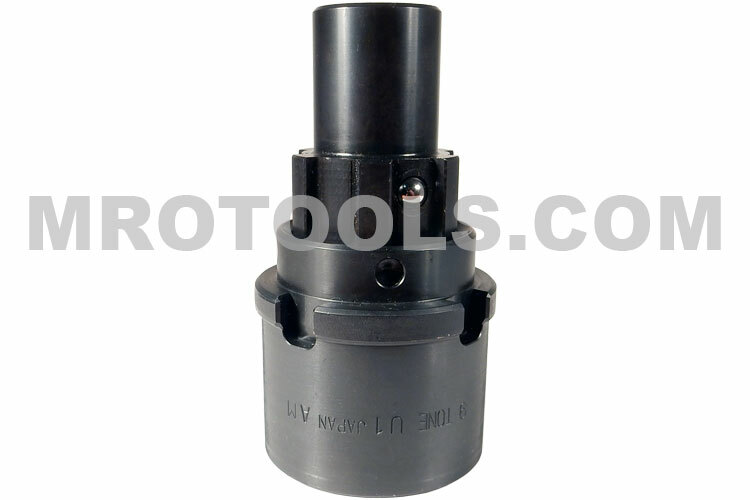 S90EZ03-04 TONE 3/4'' Standard Length Inner and Outer 2 Piece Socket Set designed for use on TONE GS-91EZ Electric Shear Wrench. S90EZ05-06 TONE 7/8'' Standard Length Inner and Outer 2 Piece Socket Set designed for use on TONE GS-91EZ Electric Shear Wrench. S90EZ07-08 TONE 1'' Standard Length Inner and Outer 2 Piece Socket Set designed for use on TONE GS-91EZ Electric Shear Wrench. 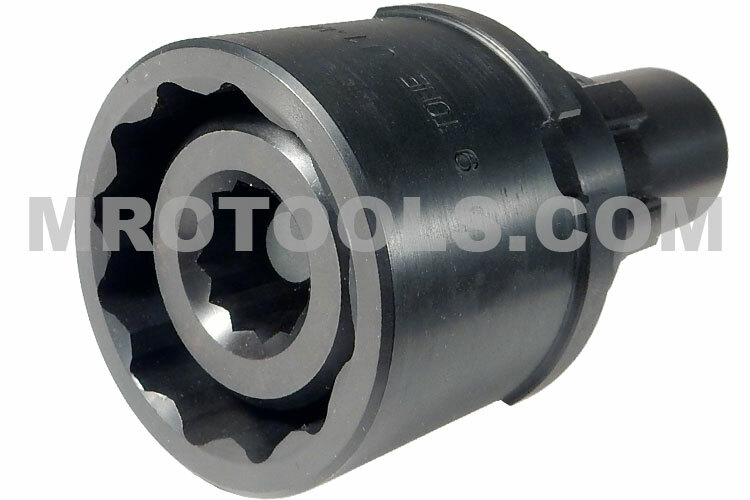 The S90EZ07-08 TONE 1'' Inner/Outer Socket Set (For GS-91EZ Shear Wrench) is one of thousands of quality tooling products available from MRO Tools. Please browse TONE Electric Shear Wrenches for tools similar to the S90EZ07-08 TONE 1'' Inner/Outer Socket Set (For GS-91EZ Shear Wrench). 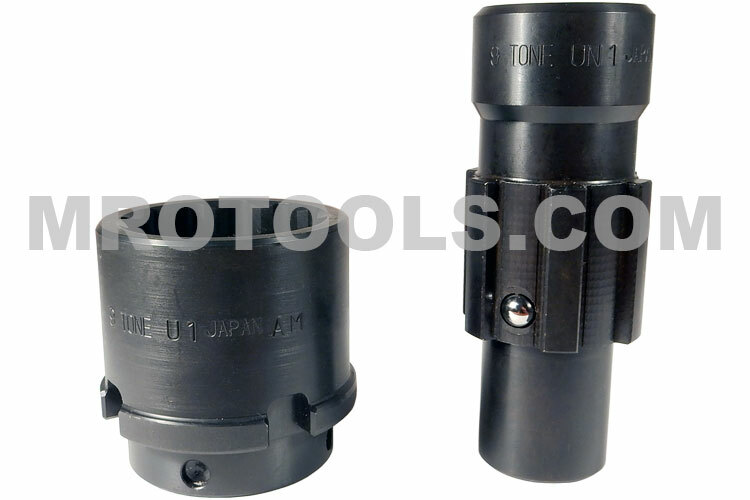 S90EZ07-08 TONE 1'' Inner/Outer Socket Set (For GS-91EZ Shear Wrench) description summary: S90EZ07-08 TONE 1'' Standard Length Inner and Outer 2 Piece Socket Set designed for use on TONE GS-91EZ Electric Shear Wrench. Quantity discounts may be available for the S90EZ07-08 TONE 1'' Inner/Outer Socket Set (For GS-91EZ Shear Wrench). Please contact MRO Tools for details.